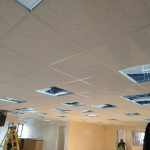 Grid Suspended Ceilings and Plasterboard MF Ceilings installed in around Leominster. 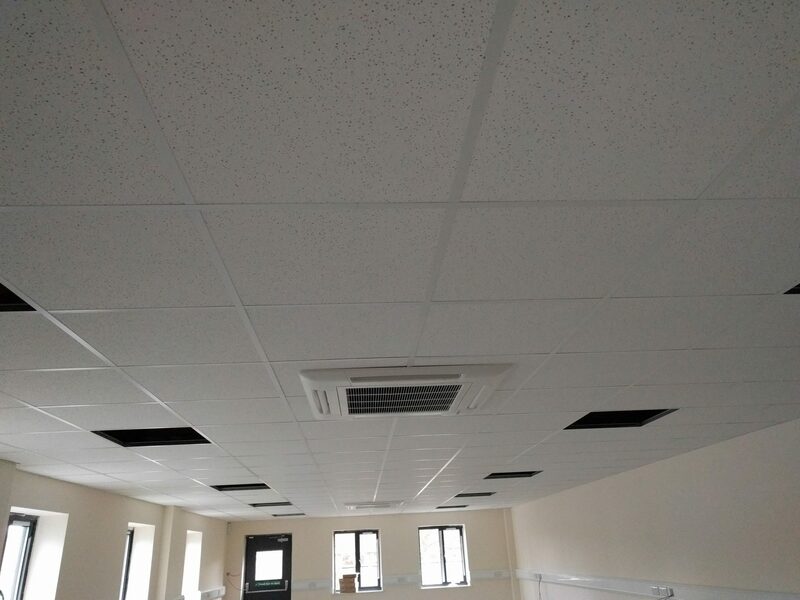 Our capacity ranges from small single offices through to large multiple floor installs. So if your requirement is a single room or 1000m2, we’d like to hear from you! 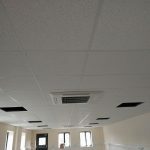 We are based just down the road in Hereford, and supply and fit pretty much any ceiling system on the market today. 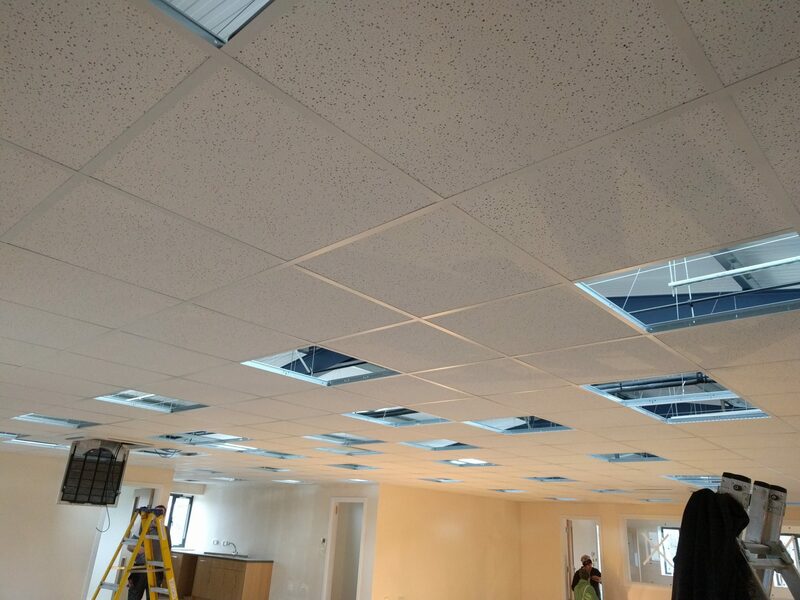 We have been installing ceilings as a company for over 30 years now, and have built a reputation for reliable, quality works, which are completed on time. 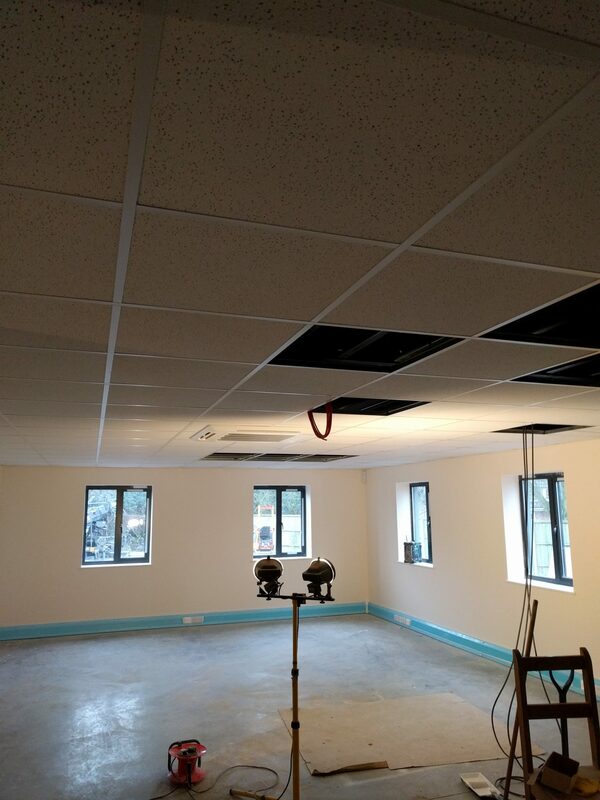 Below are a few images from a recent ceiling installation in Leominster, just off Southern Avenue at Steatite Antennas Ltd which we installed for the landlord. 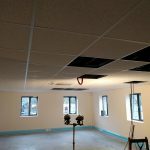 If we can help you with a ceiling, in or around Leominster, please contact us today.